It is with great regret to announce the passing of Lou Manke, Ex-Chief and Life Member of the USRFD; father of past members John, Ron, and Pete, and husband of USRFD Ladies Auxiliary member Joyce. 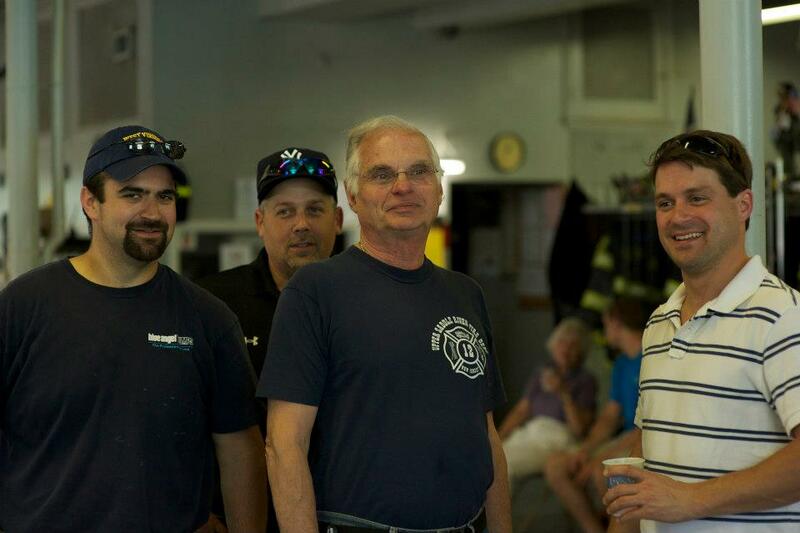 Lou will certainly be missed by all of us at the USRFD. Please keep the entire Manke family in your thoughts and prayers.